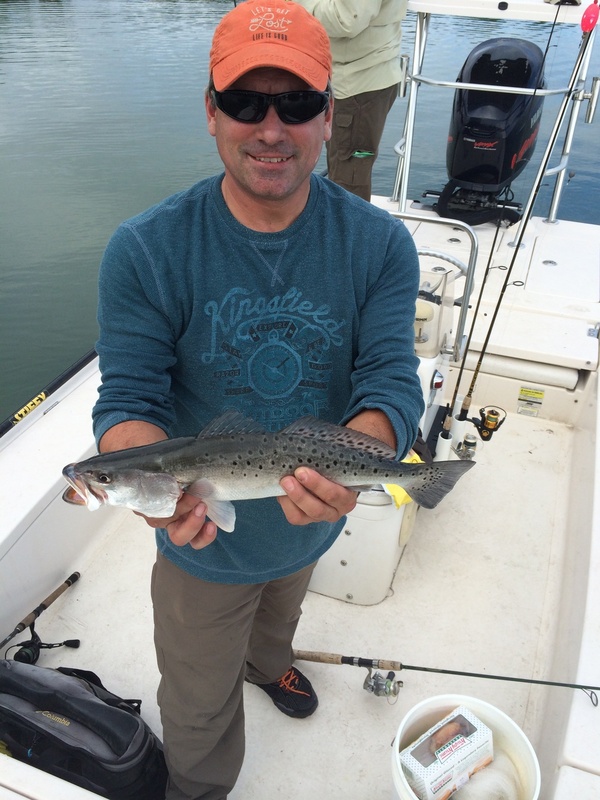 Fish bit well today, my clients caught over 30 reds and a few nice trout! 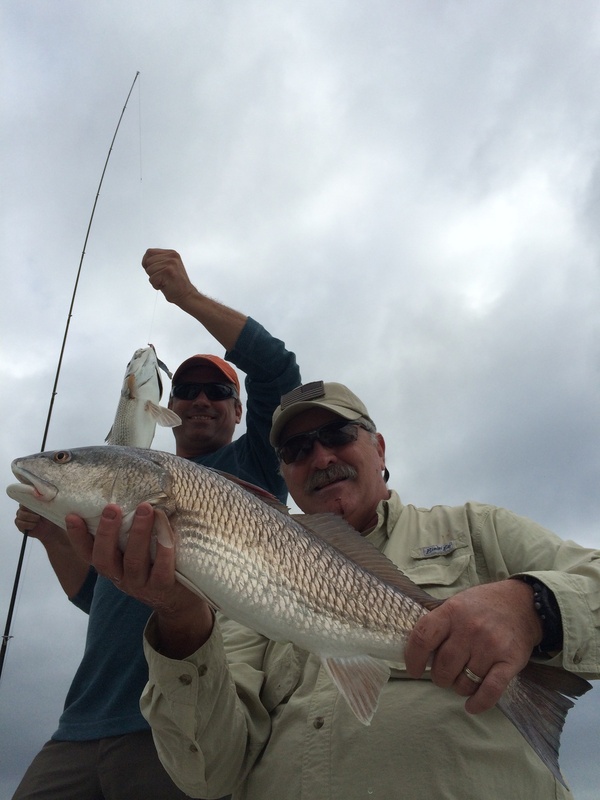 Fall and Winter is the Best time of the year to catch redfish inshore! 20 to 40 fish days are common. Here's a few from today.